Now We Buy Houses In Turlock- A Easy Selling Process Awaits You! Are you among those residents of Turlock who are willing to sell out their unwanted property? Do you have a specific house problem like foreclosure, inherited home, etc.? You can sit back and relax now as you have someone to help you. 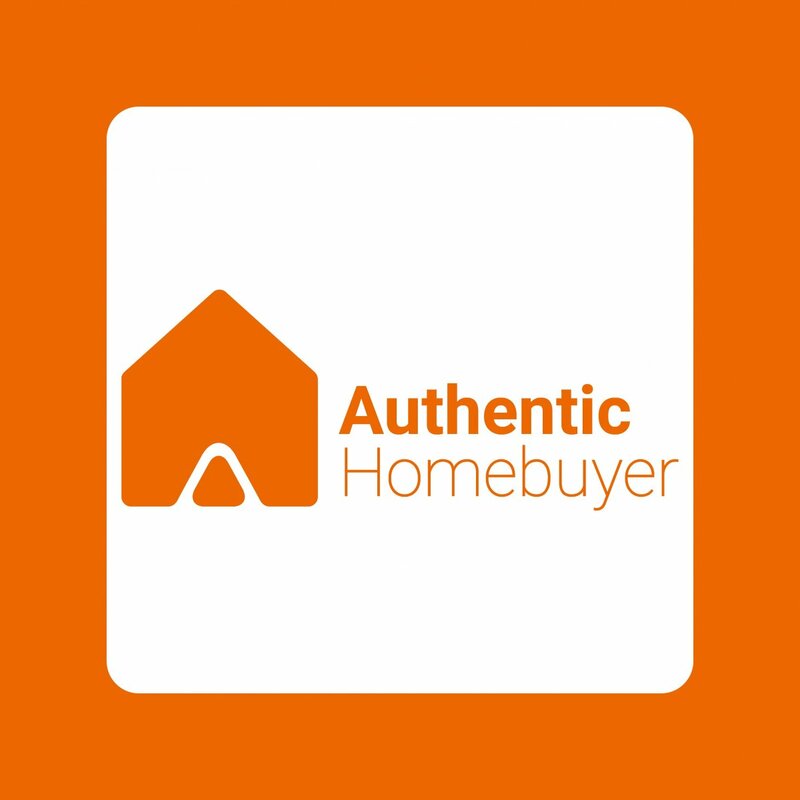 Authentic Homebuyer is the ready to give you a fair cash offer within 24 hours. Isn’t that you have been looking for? Call us @ (661) 505-9005. Being the second-largest city in Stanislaus County, California, Turlock is offering a great opportunity to those who want to sell their homes. Over the past year home values have gone up to 6.1% and the trends seem to be continuing in the coming year, with a rise of 3.6%. Hence, if you are planning for a sale, we are ready to buy your house. With a goal to help homeowners with their property needs, we employ our skills and experience to cater the best deal. Having a clientele from all walks of life, Authentic Homebuyer made it possible to solve all their real estate dilemmas. Whether you are facing a divorce, dealing with upside down on mortgages or going through the probate process, fill out the form here for fastest cash offer. How to sell your house in as-is condition? There can be plenty of reasons why you might need to sell your Turlock home fast. Also we understand that selling in this market isn’t always easy. And the problem increases when your property needs a lot of work to be done or it is an inherited home. Hence, if you own a home which needs a lot of updating, but don’t want to invest much, Authentic Homebuyer buys home in is as-is condition. No costly repairs and no cleanup; let us handle everything! Why selling a Turlock house the traditional way, hiring those local real estate agents and waiting for months to get a perfect deal? And yes, to a quick close with fastest cash offer. We are ready to take over the burden of that unwanted property, feel free to discuss @ (661) 505-9005.